North Branch Financial Services is your locally owned independent full service investment firm, a true alternative to limited banking products, proprietary insurance company programs and the “you're too small” big broker attitude. 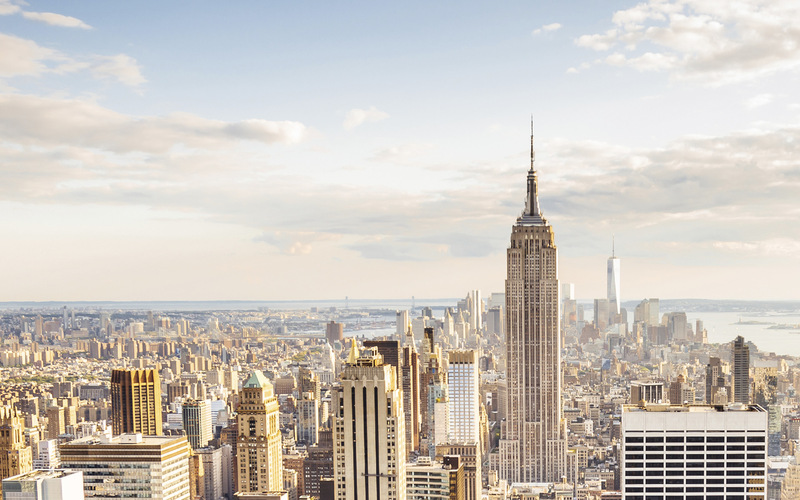 We provide strategies for wealth accumulation, distribution, and preservation. North Branch has been providing financial strategies to clients for over 20 years. 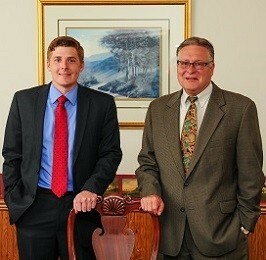 Our team of William Beers and Derek Gowan, work to provide comprehensive financial strategies for our valued clients. Contact us; we would appreciate an opportunity to learn more about your particular situation.